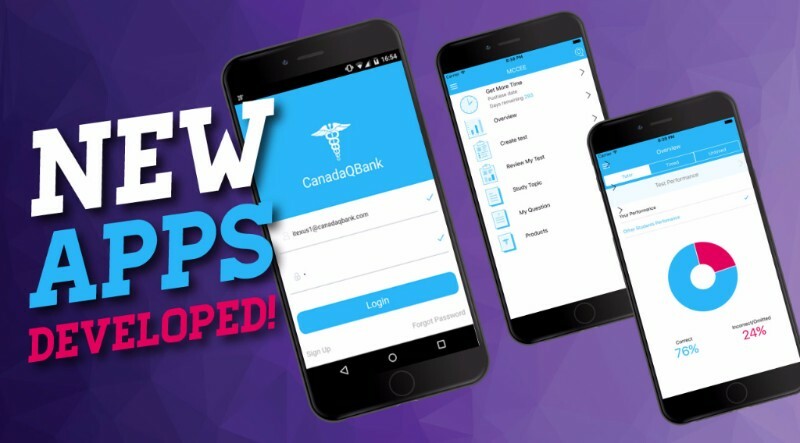 Our new Mobile Apps for the MCCEE have been completely redesigned and updated for the latest 2017 iOS, Android and Windows operating systems. 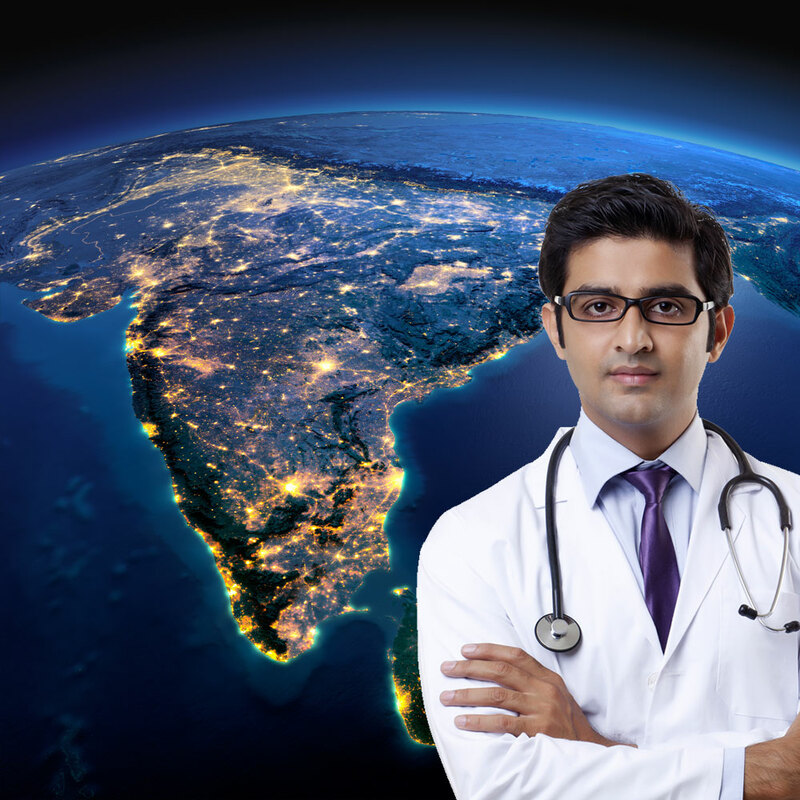 We are very proud to announce that medical students and physicians from 164 countries have subscribed to CanadaQBank.com since 2011. 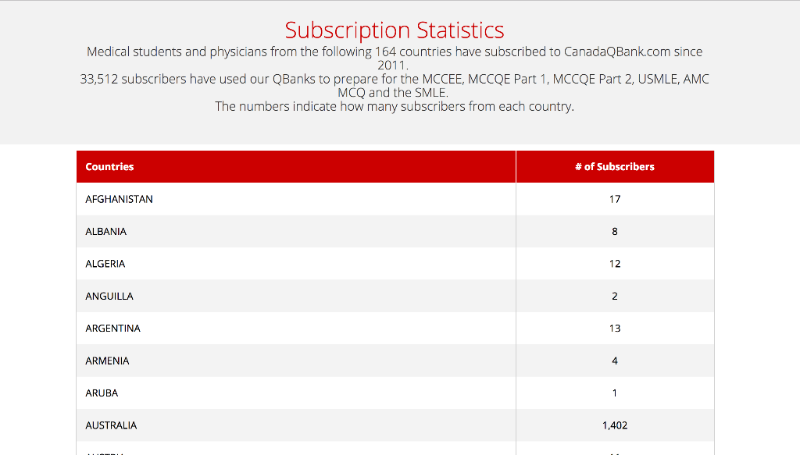 Over 34,000 subscribers have used our QBanks to prepare for the MCCEE, MCCQE Part 1, MCCQE Part 2, USMLE Step 1, AMC CAT and the SMLE. View the List of Countries. 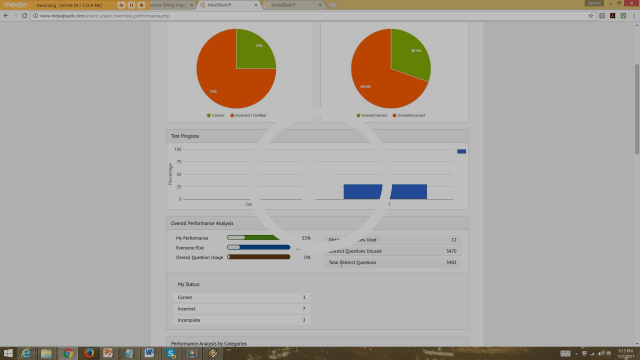 re-designed with new user interface. 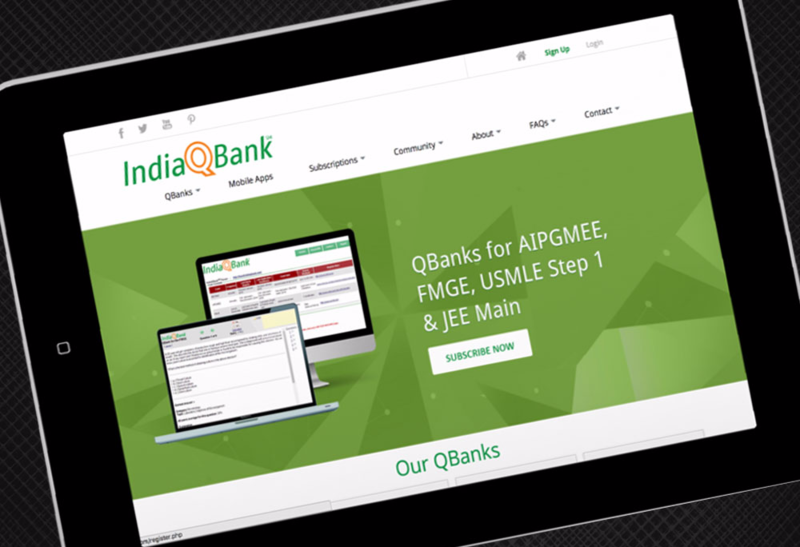 Visit IndiaQBank.com for the very best question banks for the AIPGMEE, FMGE and the JEE Main.